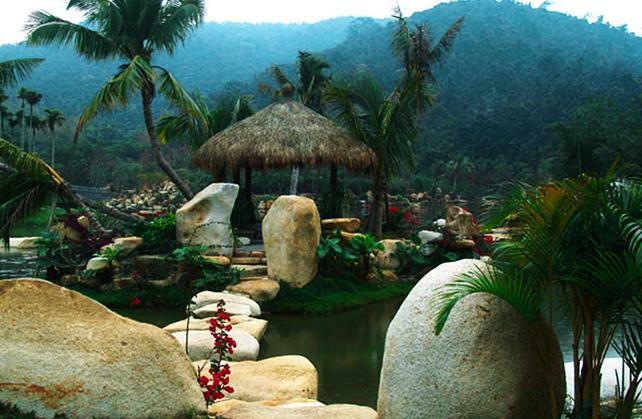 Yanoda Rainforest Tourist Zone, the National 5A-class tourism attraction in Sanya, was named most-trusted scenic spots in Hainan Province among travel agencies. 184 out of 333 travel agencies in Hainan joined the poll carried out by the Hainan Tourism Association and Sanya Tourism Association, with the purpose to build better tourism brands and improve their services. Other scenic spots named in the list were: Ganza Ridge Areca Valley, Nanwan Monkey Islet, Wanning Boundary Island, Sanya Tianyahaijiao, Sanya Nanshan Temple, Xinglong Tropical Botanical Garden, Haikou Crater Cluster World Geopark and Sanya West Islet. "Tourists are attracted by public praise and brands", said Wang Jiansheng, the deputy secretary general of Hainan Tourism Association, "tourism attractions should improve their internal management and services while travel agencies should find their individualized positioning in the market-oriented economy."